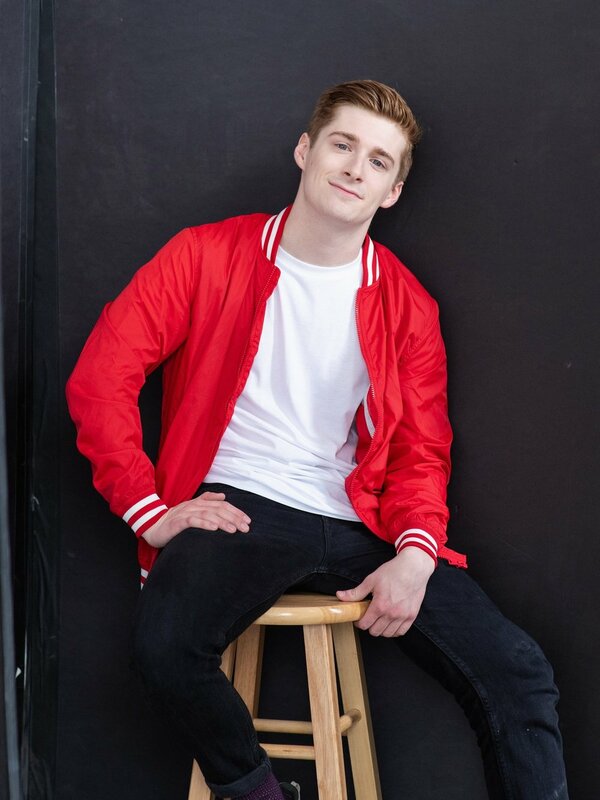 Originally from Connecticut, Jack Bowman is an actor currently pursuing a BFA in Musical Theatre at the Pennsylvania State University. His most recent performance credits include Peter and the Starcatcher (Peter), Be More Chill (Michael), and Hands a Hardbody (Greg) (upcoming). Jack got his start in theatre in the nationally recognized program Staples Players in his high school. There, he learned the essentials of musical theatre performance to prepare him for his college career. Along with performing, Jack has explored the world of photography and writing in school and at TheaterMania in New York.